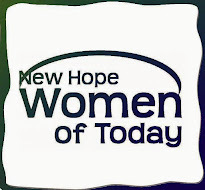 New Hope Women of Today: Join our book club! These books look like they will be great reads! email membership@newhopewt.org for more information.